For Studio, Allegro, and Rialto Reformers! 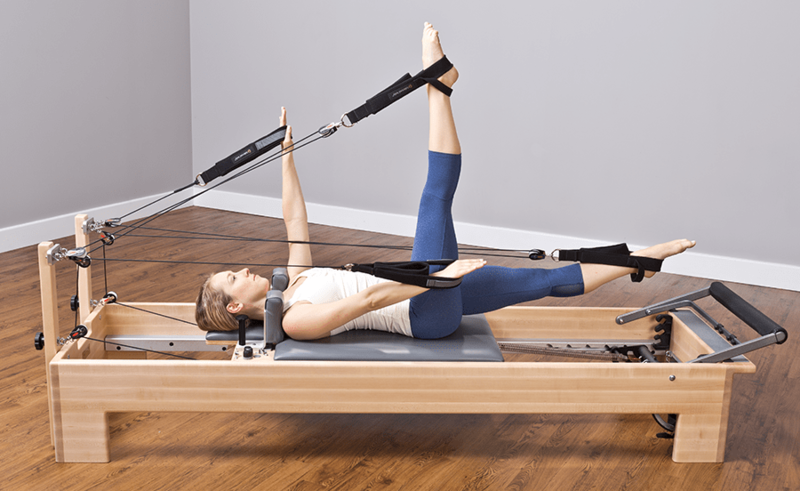 Turn your Reformer into a versatile exercise apparatus without losing traditional Pilates functionality! Innovative. Effective. Fun… Konnector is a single-rope pulley system connecting arms and legs in full-body workouts that keep you coming back for more! Created by Viktor Uygan of Konnect Pilates, Konnector takes Pilates to a dynamic new level with independent and simultaneous movement of arms and legs. The single rope system engages your entire body (lift your legs and you’ll feel it in your arms! ), providing constant proprioceptive feedback and facilitating stronger core activation. 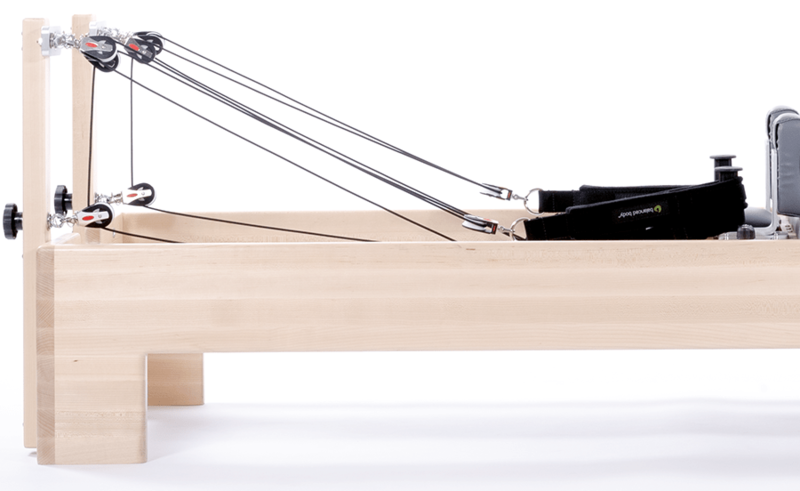 A simple locking mechanism returns Reformer to standard Pilates functionality. 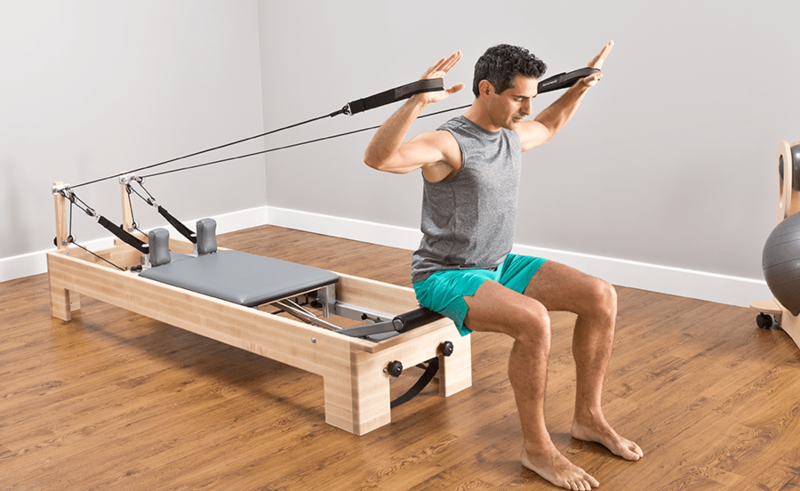 Find Your Reformer below, and watch video to see how easy it is to install! Call us at (916) 388-2838 to ensure you get the correct Kit. *All Rialto Reformers come standard with TwistLock shoulder rests.